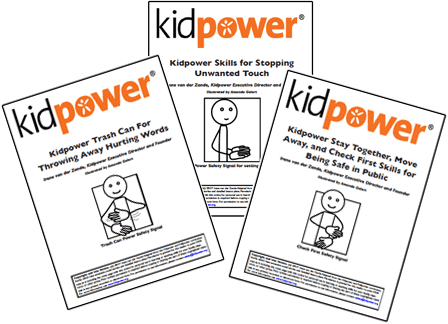 The Kidpower Skills Guides provide illustrations and directions for how to teach several of our core ‘People Safety’ skills. 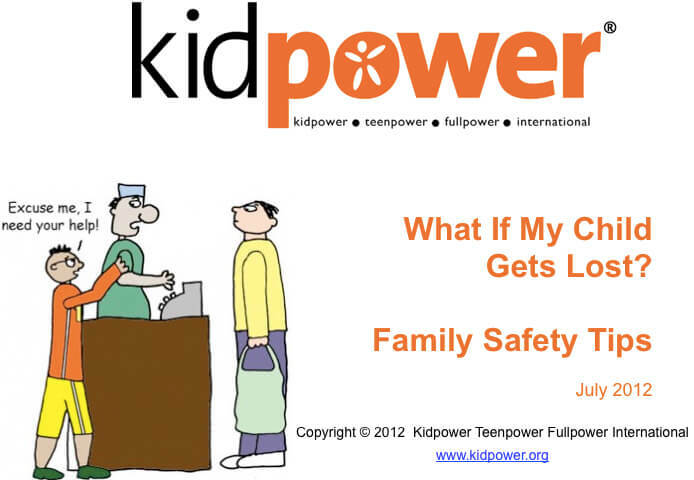 For many more skills, strategies, and social stories to help keep kids safe from bullying, abuse, harassment, prejudice, and other emotional or physical violence, check out our Safety Comics and Curriculum Teaching Books. 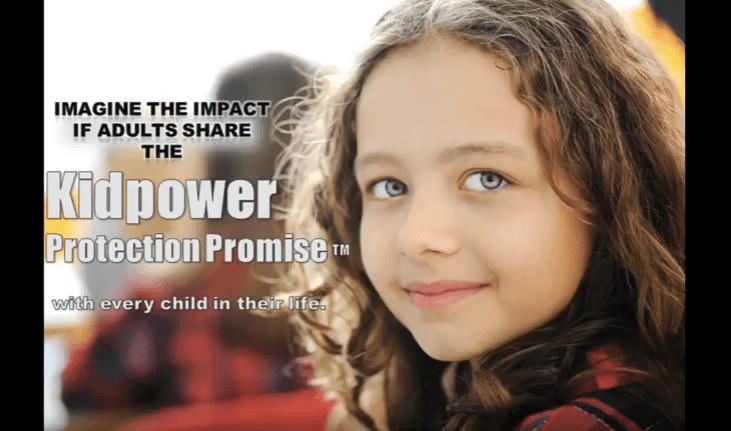 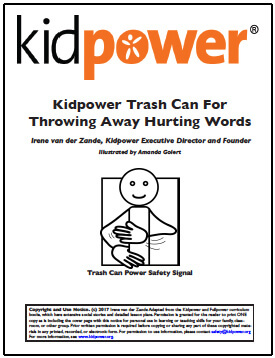 You are welcome to download a copy of each of these Kidpower Skills Guides for your personal, non-commercial use in teaching these skills, as long as you keep our name, contact information, logo, and copyright as is on these materials, per our Permission to Use Requirements. 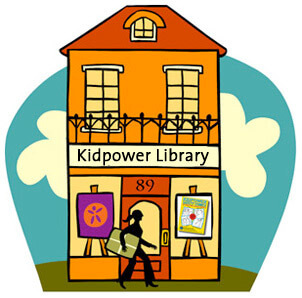 Please Contact us to request permission for ANY other display, use, or distribution of these materials. 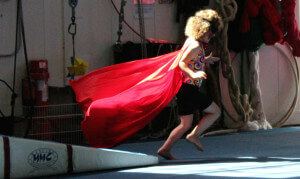 Safety Signals with a drawing and gesture to help remember each skill. 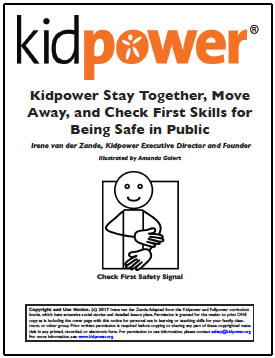 Safety Signals with a drawing, simple gesture, and directions for each skill.